$125.00 In stock - low quantity. Order in the next 6 hours, 47 minutes and it will go out today! In stock - low quantity. Order in the next 6 hours, 47 minutes and it will go out today! There are so many versions of Silk to Rose on the market. Some are quite mechanical and others require lots of sleight of hand. This one is virtually automatic, and highly visual, which is why we think it's so great. 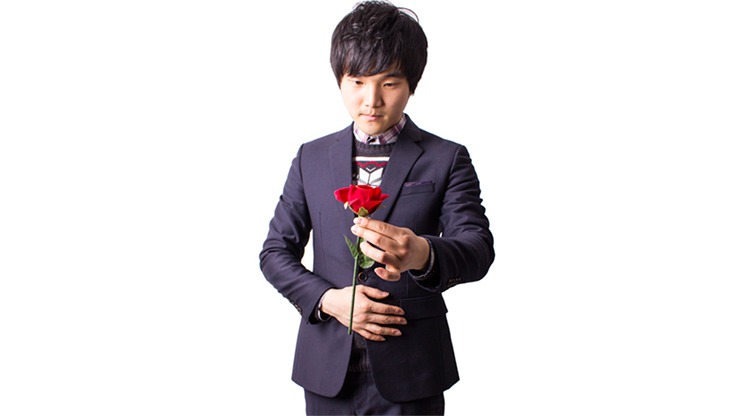 Very elegant magic using a silk and a rose - nothing more romantic than this! 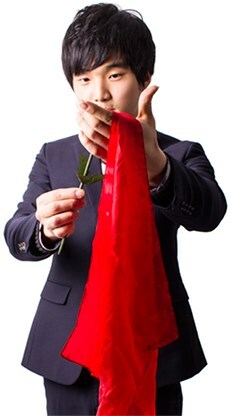 A magician shows the audience that he has one 45cm silk in one hand and, in the other, a stem having no flower. 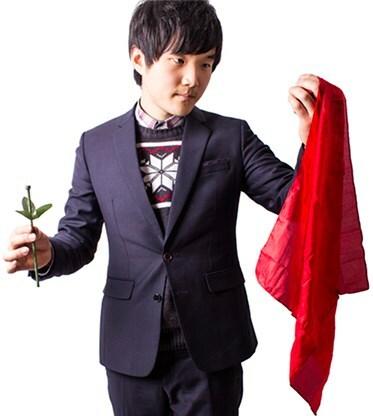 The magician waves the silk near the stem a few times, and as soon as the silk comes close to the stem, the silk IMMEDIATELY disappears and, in an instant, a beautiful rose is seen blooming on the stem! Your audience will gasp in delight! The action itself takes just a moment, but it will have a lasting, magical impact on your audience.